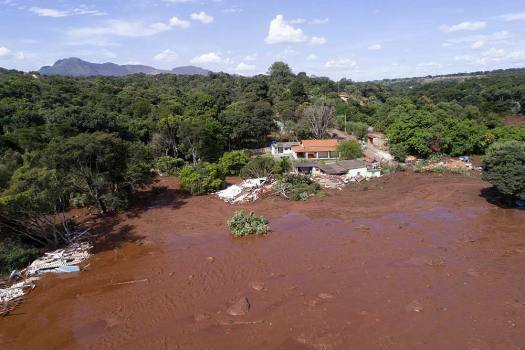 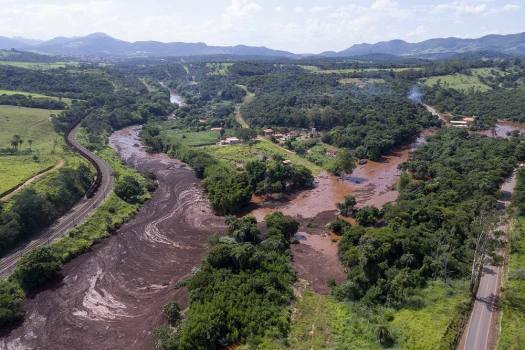 An aerial view after a dam collapsed near Brumadinho, Brazil. 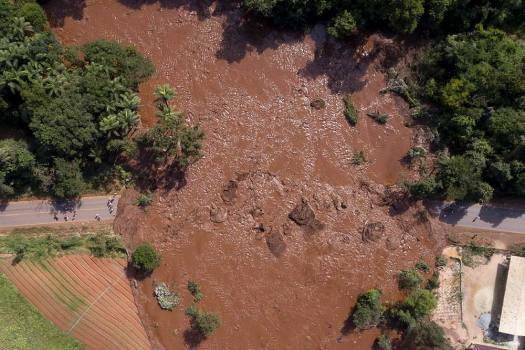 An aerial view shows flooding triggered by a dam collapse near Brumadinho, Brazil. 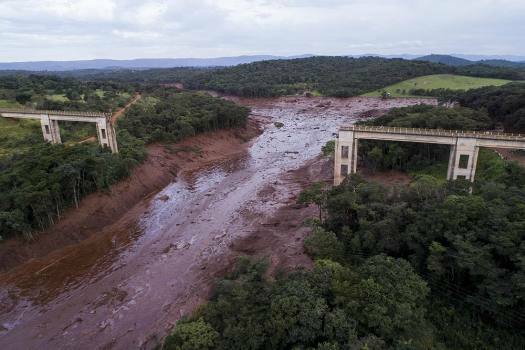 An aerial view shows flooding triggered by a collapsed dam near Brumadinho, Brazil. 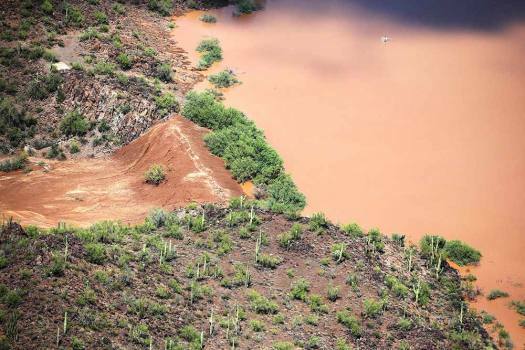 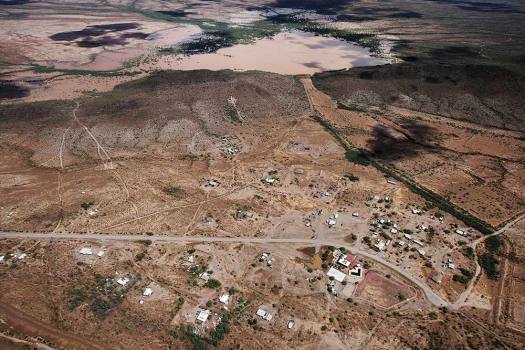 The earthen Menagers Dam is in imminent danger of failing, potentially sending floodwaters rushing into the Tohono O'odham village of Ali Chuk, Ariz. southwest of Sells, Arizona. 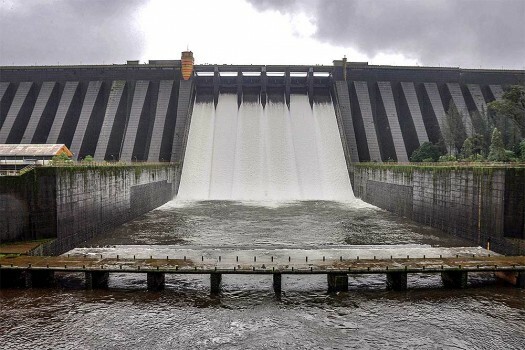 Water is released from Koyna Dam after the water level crossed 100 TMC mark, in Satara. 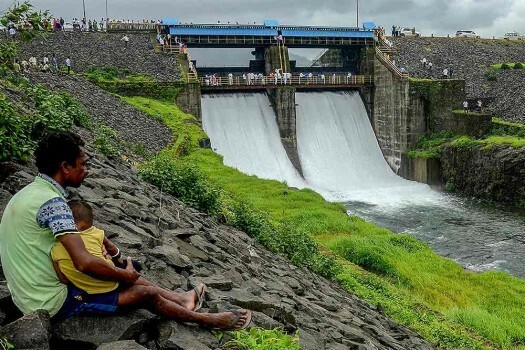 A man looks on at an overflowing Morbe Dam after its gate were opened following monsoon rainfall, in Navi Mumbai. 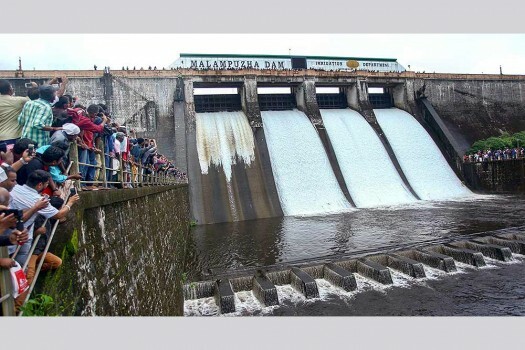 Visitors look on as the four spillway shutters of the Malampuzha dam was opened, in Palakkad. 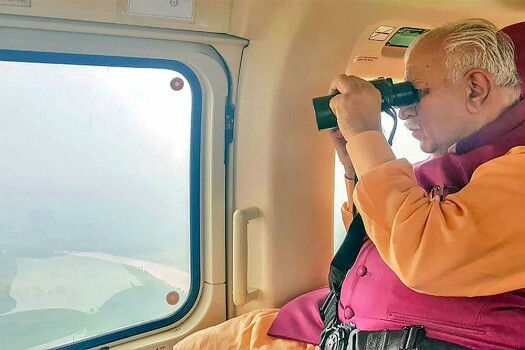 Haryana Chief Minister Manohar Lal conducts an aerial survey of Hathnikund barrage located on the Yamuna River, in Yamuna Nagar district. 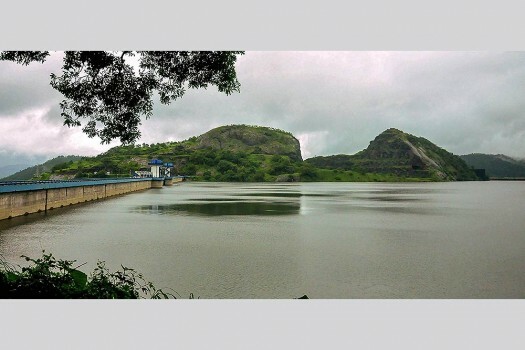 A view of Talakaveri, considered to be the source of River Cauvery, in Kodagu district. 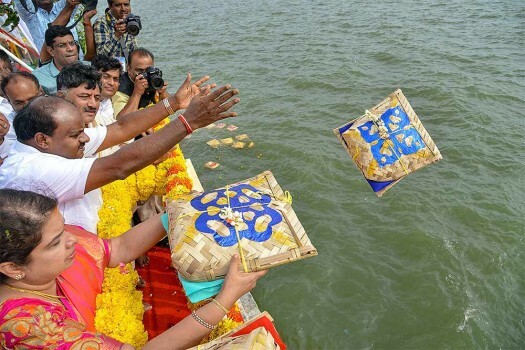 Karnataka Chief Minister H D Kumaraswamy with his wife Anitha Kumaraswamy offer special prayers at Talakaveri, considered to be the source of River Cauvery, in Kodagu district. 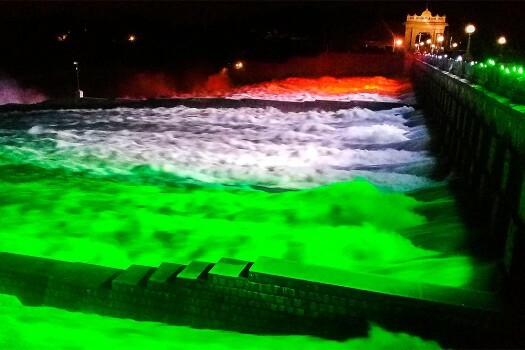 A spectacular tricolour display in the water released from the Krishna Raja Sagara dam in Mandya. 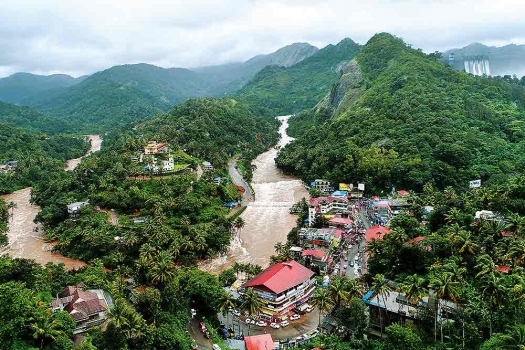 Indian researchers have mapped how large-scale activities have eroded the ecosystem in central Western Ghats, a biodiversity hotspot known for its rich ecology, natural forest systems, and perennial rivers. 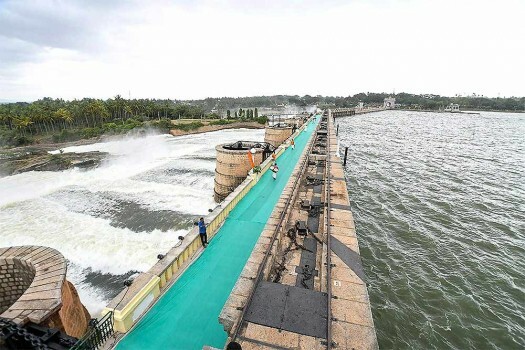 The multipurpose irrigation project in Andhra, undertaken by the private sector is being conducted with extraordinary speed to make the dam ready for irrigation purposes by June. 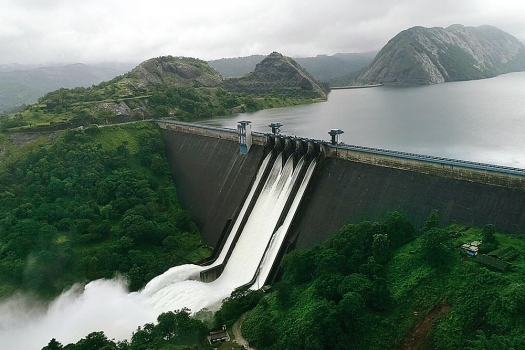 Mega Dams Are A Trend That The World Stopped Following Long Ago, But Why Hasn't India Yet? 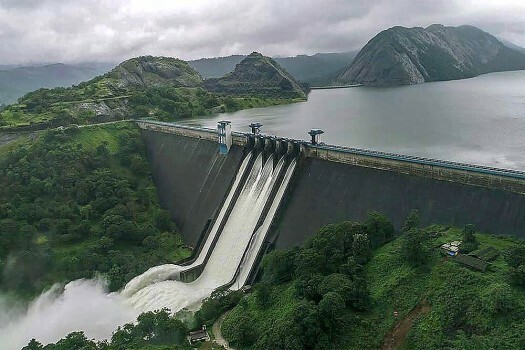 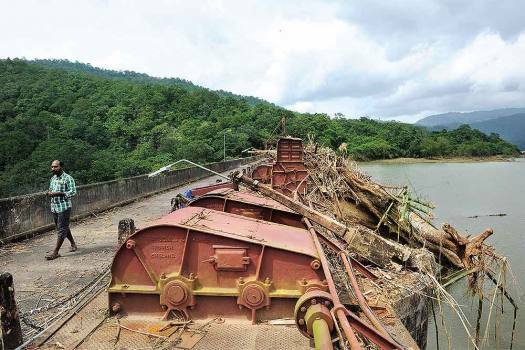 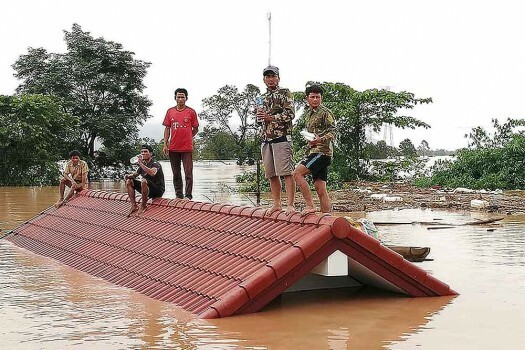 Besides a litany of environmental problems, large dams have displaced nearly 30 million people in India and the rehabilitation of the displaced population has been extremely limited and unsuccessful.